Oh yes we can! Sometimes sheeps like to dress up as wolves! So when vegans want to cheat on their vegetables they eat more vegetables that are dressed up as meat! There are so many faux meat products out there that taste amazing, but one of my favourites is Gardein. So today’s recipe uses one of their great products which is Beefless tips that taste amazingly like steak but no dead animals. So it’s a win win in my books! 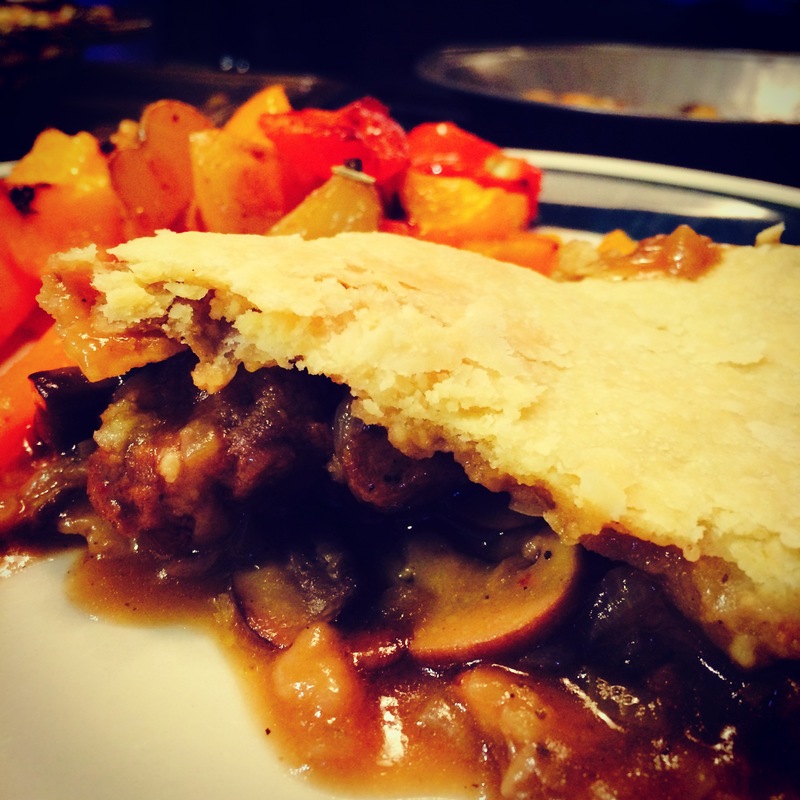 A British classic and a pub favourite, and probably one of only a few good recipes to come out of the UK, steak and mushroom pie, these beefless tips works marvelously!! Directions: In a large skillet fry beefless tips in olive oil as directed according to package. 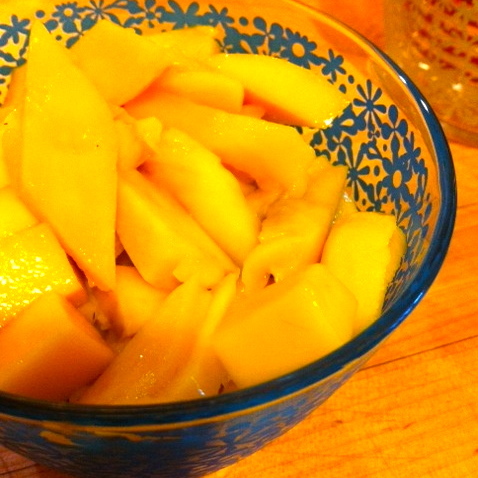 Remove and set aside in a bowl. Add more oil to frying pan and saute onions for 5 minutes on medium high heat, add garlic and saute for another 2 minutes. Add salt, spices and mix well. Add mushrooms and fry for another 7 – 10 minutes until all are wilted. Next is flour to the pan and while stirring add half a bottle of beer, while drinking the rest! Bring back the beefless tips to the pan and the vegetable broth and Worcestershire sauce and mix well. Let the sauce thicken on medium low heat for 15 minutes while you make the pie crust. To make the pie crust, sift and mix flour and salt together into a large bowl. In a measuring cup add 1/2 a cup of vegetable oil (you can use olive oil as a healthy alternative) and top up to 3/4 cup with almond milk. with a fork mix vigorously. Add to flour mixture and incorporate with a rubber spatula. Use 2/3 of the dough for the bottom and roll it out between wax paper or saran wrap. The other 1/3 is for the top. 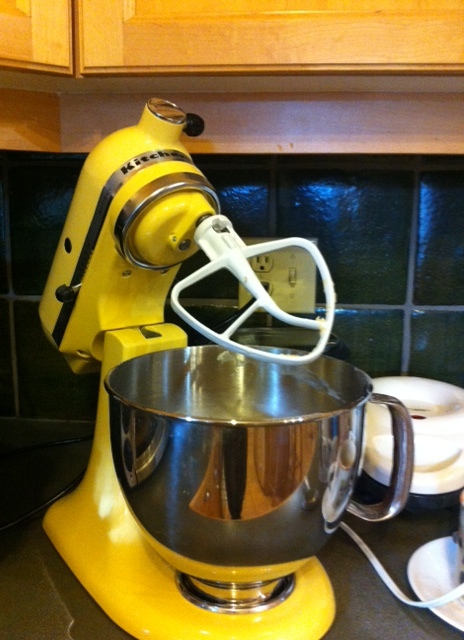 Don’t worry if your dough is not uniform and is falling apart, the less you handle the dough the flakier it will be! 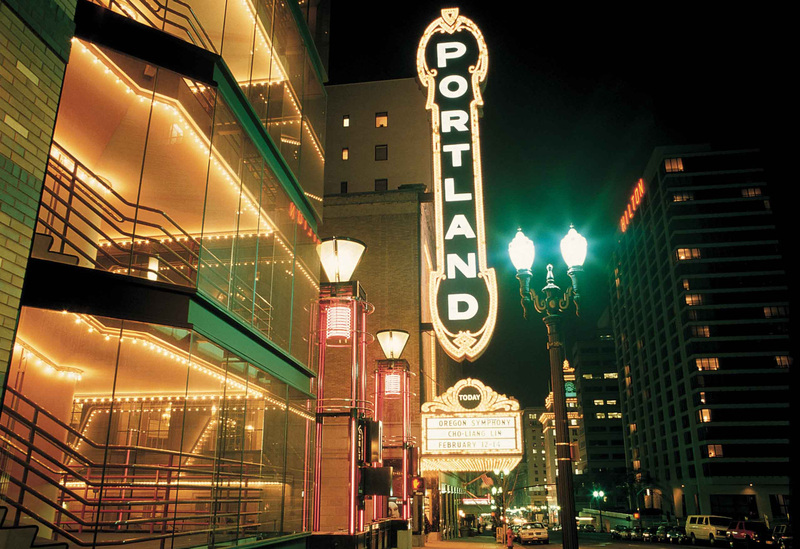 Fill the pie with the filling and bake at 400 degrees F for 30 – 35 minutes, until you have a golden hue on your pie top. 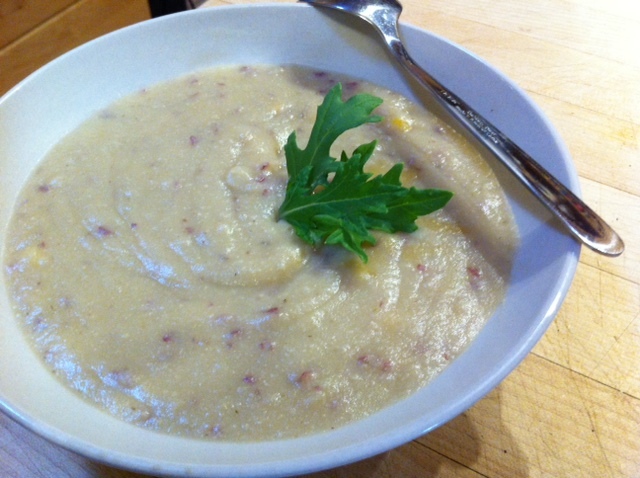 Not sure if you knew this or not but most potato chowders aren’t vegetarian, yet alone vegan. Apparently they get their flavour from bacon fat!! 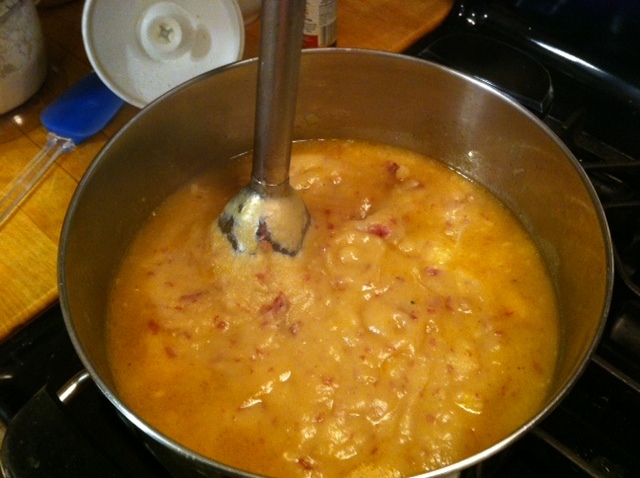 Traditional potato chowders start by frying up diced bacon and then sautéing the onion in the fat of that bacon. As disgusting as animal fat is, the flavour cannot be replaced by just vegetable oil. But bacon gets a lot of it’s flavour from being cured, smoked and may even have extra seasoning added to it. Back to why this potato chowder is so naughty! I decided to take the trick that bacon uses. As in add the flavour that’s added to bacon and add it directly to the soup and save the little piggy ;P I mean seriously!? I’m saving a whole lotta steps and not to mention misery! So simple…just add a dash or two of liquid smoke and along with some good for you fat from cashews and coconut oil we’ve got a naughty lil potato chowder that’s so creamy and Mmmmm…yummy that it satisfies those umami tastebuds! 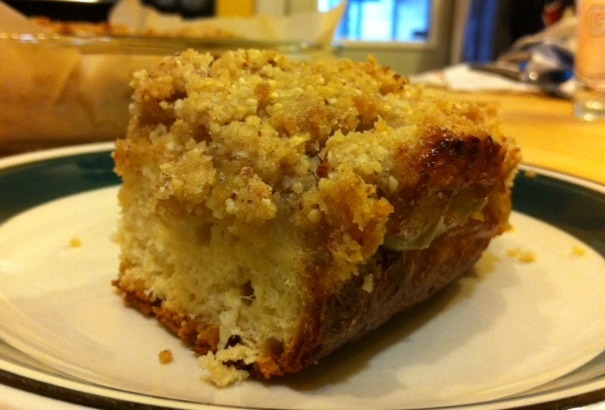 You’ll have people begging for seconds and thirds and the recipe of course! Soak 1/2 cup of raw cashews in 1 cup of cold water for 2 hours. Cashews don’t need to be soaked anymore than 2 hours, but if you really want to you can soak them over night. The soaking helps in the digestion of the nut. In a big soup pot melt 1 tbsp of coconut oil over medium heat. Add chopped onions and sauté for 5-7 minutes. 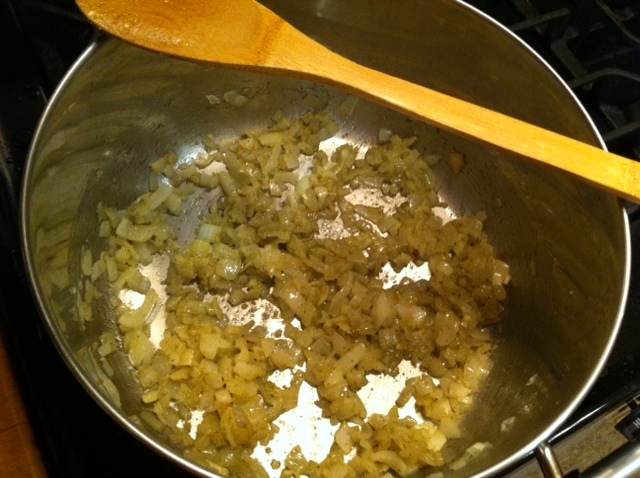 Add 1 tbsp of olive oil along with chopped garlic and continue to sautéing over medium heat for another 3-5 minutes. Meanwhile, grind a heaping 1/2 tsp of rosemary into a fine powder, either in a mortar and pestle or a coffee grinder to make 1 tsp of powdered rosemary. Add this, along with the rest of the spices of 1 tsp of salt and 1/2 tsp of white pepper to the onion and garlic and mix. 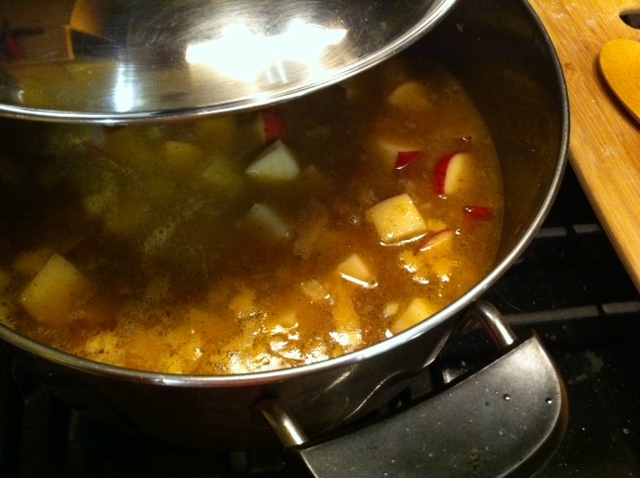 Add the cubed up potatoes, mix well and add in 3 cups of vegetable stock along with one cup of water and the liquid smoke. Make sure the water level covers up all the potatoes. If it doesn’t, add enough water until it does. Increase the heat until the stock starts to come to a boil. Then reduce the heat to a medium low and put the lid on with a crack, allowing the steam to escape. 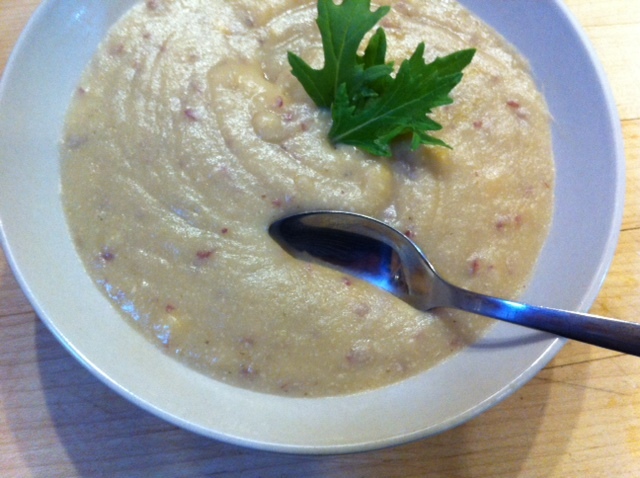 Let the soup cook for 20 to 30 minutes until the potatoes are fully cooked and the flavours are developed. 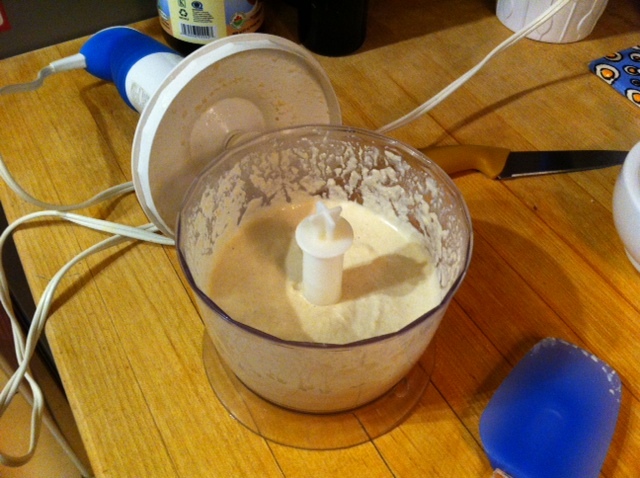 In the meantime, make your cashew cream. Rinse your soaking nuts (har har – I’m so funny!) with cold water and then blend it with one cup of cold water in a blender or I just did mine in my tiny food processor for a good 5 minutes until it was creamy. 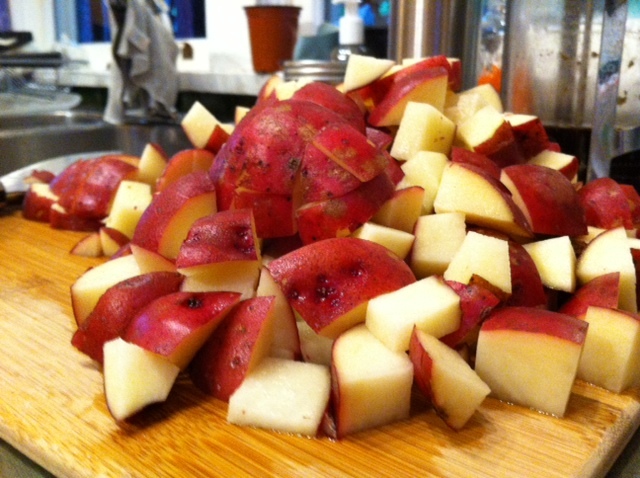 After 20 minutes your potatoes should be cooked, if you’d cut them small enough. If not, you might need to give them more time. Stab a few of them with a fork and if they are fully cooked the skin should be falling apart. Oh yeah, I leave the skin on. The skin has most of nutrients and when blended make this tiny red bits that I lie to my meat eaters that they are the bacon bits. Well I don’t but I pretend on blogs that I do. I told you this chowder is naughty!! 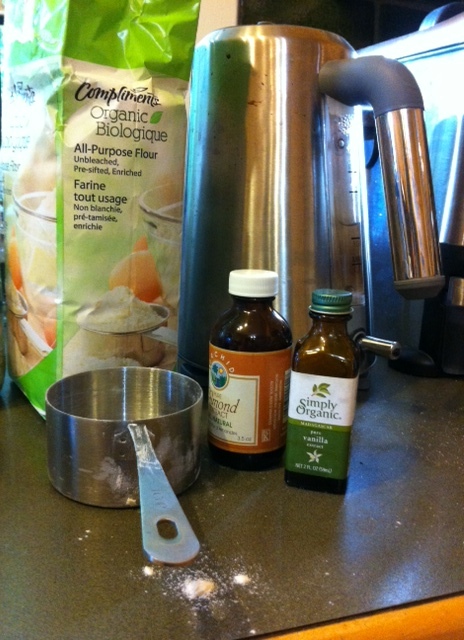 Blend it – but don’t over blend it!? Add your cashew cream along with the corn and heat on through and serve. I like to sprinkle course salt on it and if you have some on hand, chives are great on this chowder!! Fava Beans and a Nice Chianti! One of the most memorable movie quotes, in at least my life time, is that of Hannibal Lecter played by Anthony Hopkins’ in The Silence of the Lambs: “I ate his liver with some fava beans and a nice chianti“. Unfortunately since then fava beans have had a bad rap, and most people won’t give this delicious legume a chance because of that very chilling scene! Almost every time I mention I’m making fava beans to any of my friends they recite that line with the horrific stutter sound that Hopkins makes at the end of that scene! Well I hope that I can change your mind about poor old fava beans and get you to give it a go, and taste the buttery deliciousness of this legume! Fava beans are actually sold at street vendors in Iran. Crazy, right? Here, there are hot dog stands, and in Iran there are fava bean stands! Of course what kid doesn’t like junk food? 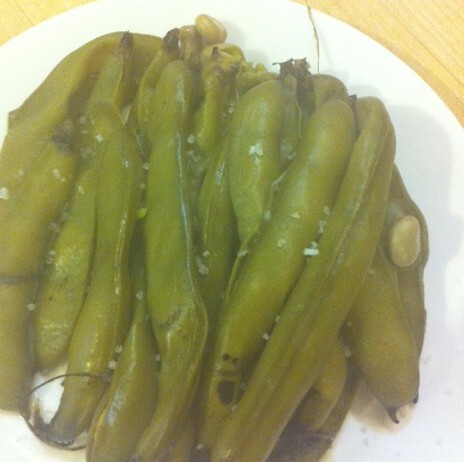 Fava beans just happened to be my childhood junk food in Iran. 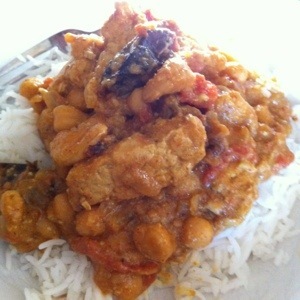 This recipe is so easy it’s ridiculous! 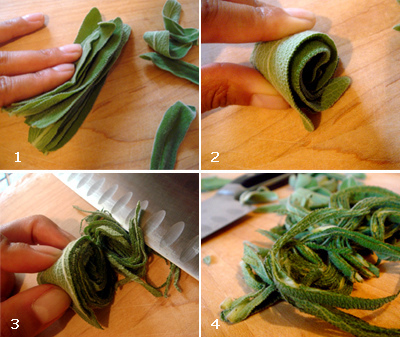 Before starting the cooking, lets talk about how to buy fava beans in case you’ve never bought them fresh. When buying fava bean pods, you want to make sure that you are buying pods that are bright green in colour with no browning and firm to the touch. Feel the size of the beans inside the pods, to make sure they are large and firm beans. Not small unripe beans. The broader the beans, the better the taste, even if there’s just two beans in there, I’d take that over a skinny pod that’ll have 5 small beans! 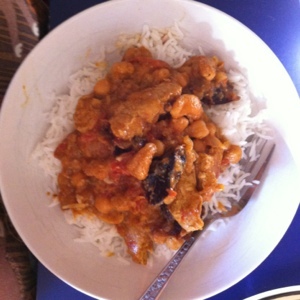 The larger and firm beans produce that creamy and buttery flavour that makes fava beans so yummy. 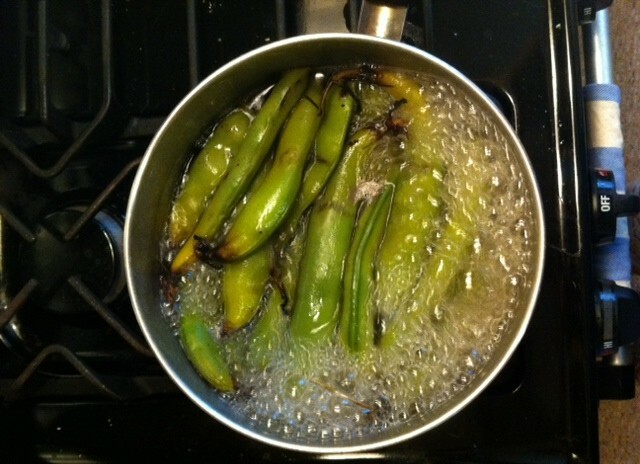 Wash the fava beans pods with cold water and put them in a big enough pot and top it with fresh cold water. Add some salt and get the heat going. Once you get it boiling, you can put the lid on with a bit of gap to allow steam to escape and reduce the heat to medium-high. Cook for about 45 minutes. 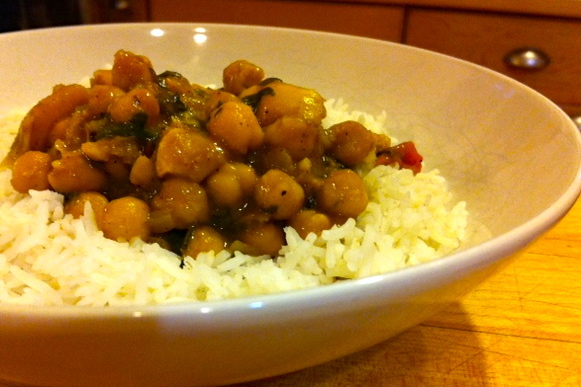 Like most legumes, the more you cook it, the easier it is on your digestion and the less it will toot!! If the pods are falling apart and coming loose, and they’ve changed colour from bright green to a mossy green, then they are ready! 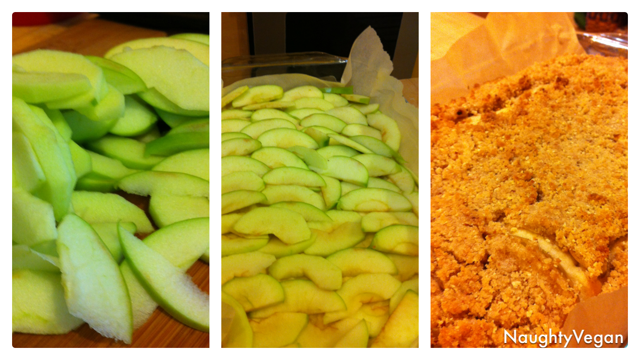 Once cooked, drain in a sieve and add a little or a lot of salt to your liking. I like a lot of salt..I’m bad that way 😉 and start shelling the beans. The outer pod, and the shells are edible, especially if the beans are young and fresh. I love the taste of all of it. But some people don’t, especially the pods. To shell, just pinch an opening on the skin of one of the beans and push the bean out. It should slide right out. Some people like to add a bit of olive oil and salt….but I like it just with salt. All of that fava beans – just for me! 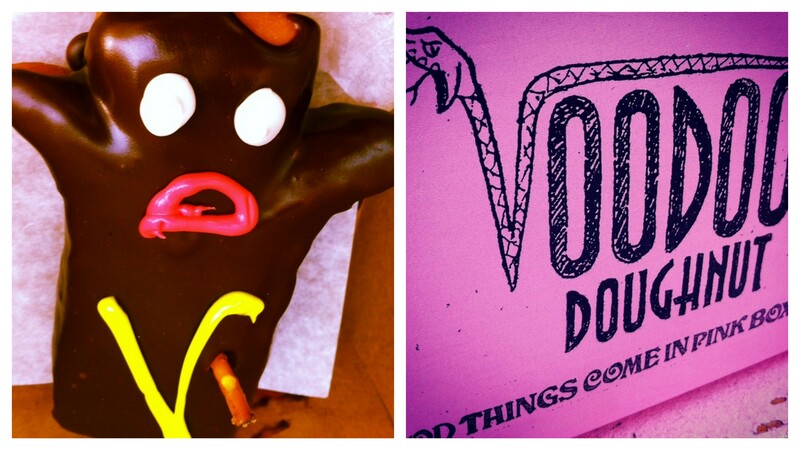 nomnoms!! The benefits of fava beans are amazing. 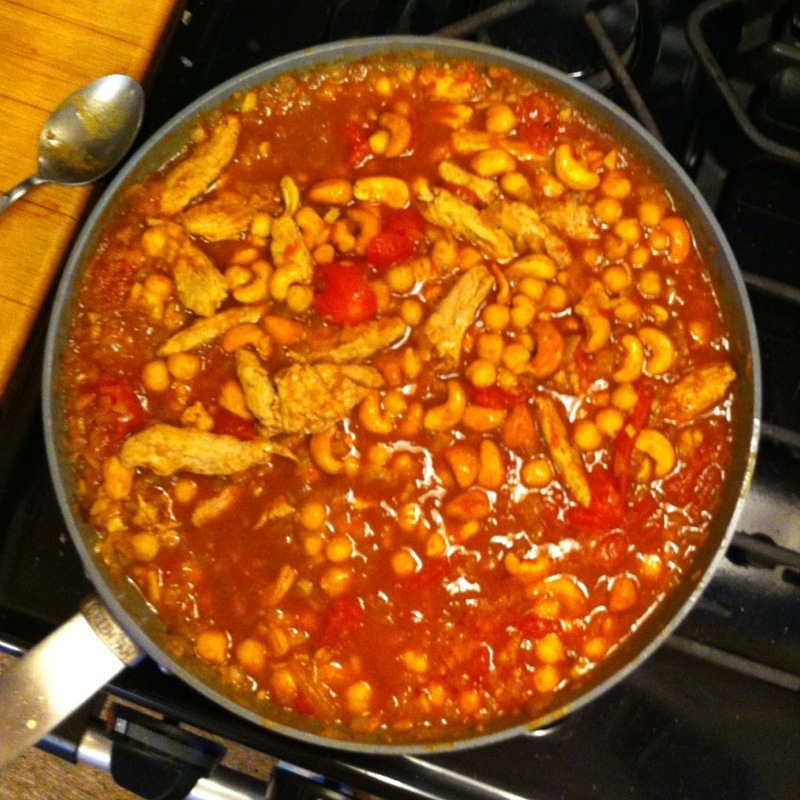 It’s the most protein loaded bean out there, and almost a complete protein! One cup packs in 12.9g of protein with 9g of fibre and less than 1g of fat, where as one large hard boiled egg has only 6.3g of protein, 5.3g of fat and absolutely no fibre!! For your daily requirements of vitamins fava beans has 11% Thiamin, 9% Riboflavin, 6% Vitamin B6 and a whopping 44% Folate!! And as for minerals it has 14% iron, 18% Magnesium, 21% Phosphorus, 22% Copper, and a huge 36% Manganese. So have your fava beans with or without a nice Chianti, because it’s so good for your body that a glass of wine, with all it’s antioxidants will just make it even better! Besides, it’s junk food as far as I’m concerned! I like to have it watching tv with a glass of beer!! 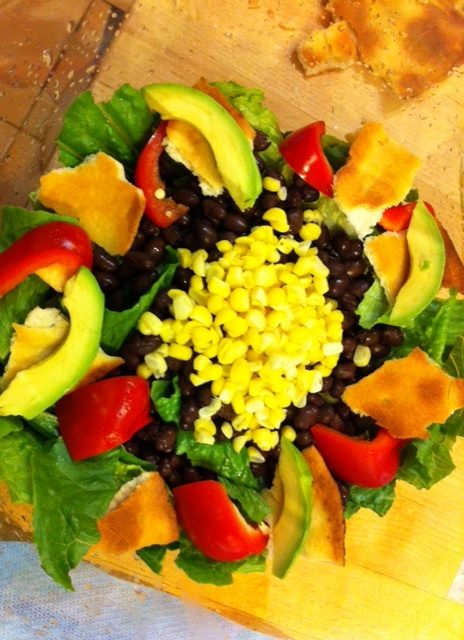 The Salads – Some Like it Hot! Victoria BC is considered the Paradise of Canada, because it never gets too cold, too hot, too rainy, too snowy or too anything! The weather is pretty mild out here, but somehow people still manage to complain about it. 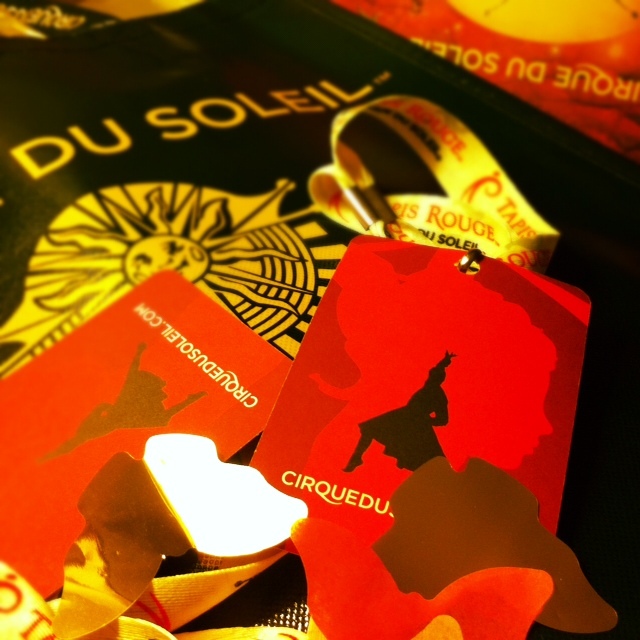 For example a few days ago the temperature went as high as 25° Celsius (77° Fahrenheit)! Wow, the horrors! It was so hot that I decided to make a salad. But I still wanted some heat in that salad. Not the temperature kind, but the spicy kind! 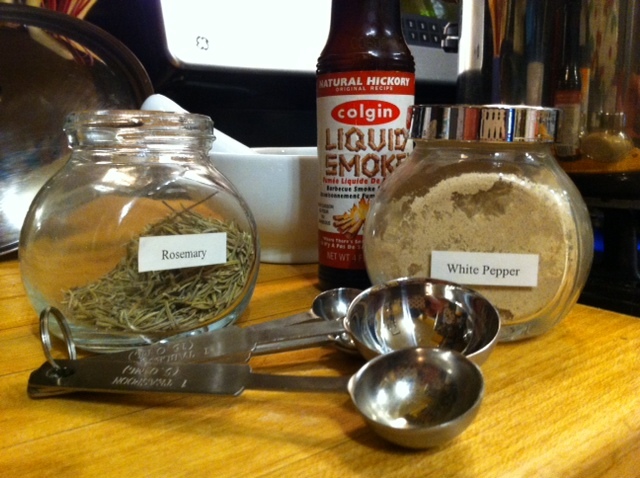 The dressing – needs more tabasco – a few more drops! 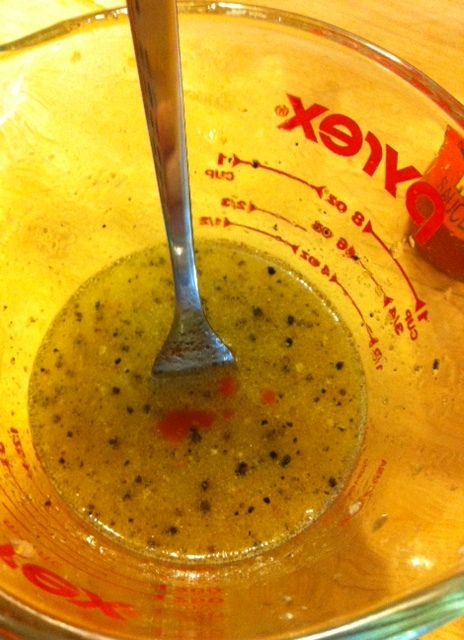 For the dressing, I add everything in a measuring cup and whisk, taste and add more tabasco or agave syrup if it needs it. And for the salad, well that’s really self explanatory…cut what needs to be cut, crush what needs to be crushed and shuck what needs to be shucked and dump it all in a big bowl and toss. Shuck you ask? Have you ever shucked a fresh ear of corn? well you are in for a treat my dear..
You can eat corn raw, especially if it’s really fresh, locally grown. If you insist on cooking it, you can cook it in a bowl with some water in the microwave for a minute or two, or cook the corn on the cob and then shuck it. 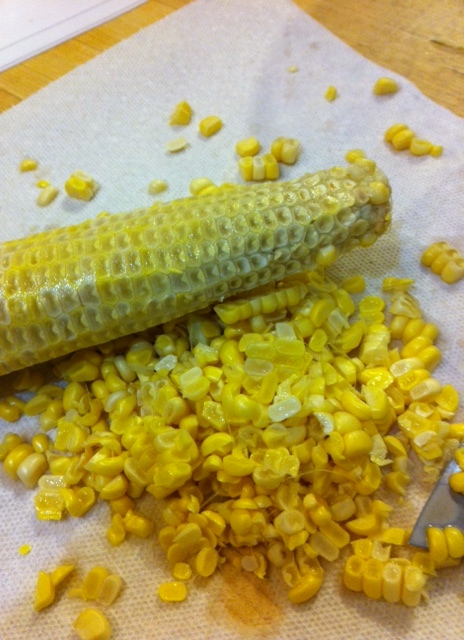 To shuck, line a plate with a towel to collect the corn that falls (which otherwise will fly everywhere). Cut the tip off the cob to create a flat end and then while holding it vertically by the stem with a chef’s knife slice down at the root of the kernel freeing the niblets off the cob one slice at a time as you rotate around the cob. The dressing is more than enough for one head of lettuce. You could save half the dressing for another salad or next time you are making guacamole. The tortilla chips absorb a lot of the dressing so don’t think you need more if there isn’t a pool of dressing at the bottom of your bowl! Unfortunately midway making this I realised we didn’t have any tortilla chips, so I toasted a pita bread and crushed that in to the salad. It worked! 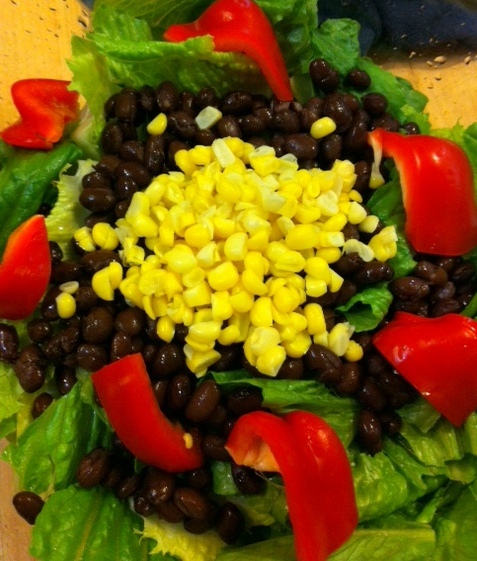 I think it’s a pretty easy going salad, and can work with a lot of substitutions and/or additions. For example you could use a tomato instead of a bell pepper, or just add a tomato and/or a cucumber into the mix. Mmmm cucumber! I might do that next time!! The Kindest Marsala Dish out there! Marsala dishes used to be reserved for menus at fine dinning restaurants, or at your neighbourhood Italian Ristorantes, but these days they are popping up everywhere in the menus of your middle of the road family restaurant chains such as Olive Garden or Carrabba’s. Of course none of them are vegan and the dishes are usually led by ‘Chicken’ or ‘Veal’! The horrors of chicken farming are bad enough, but the sadness of a calf dying to make your meal is even worse! I needed a kinder alternative, and well here we are. I present to you the Kindest Marsala dish out there. Start by heating the olive oil in a large frying pan over medium/high heat; add your chopped onions and sauté for about 5-7 minutes. 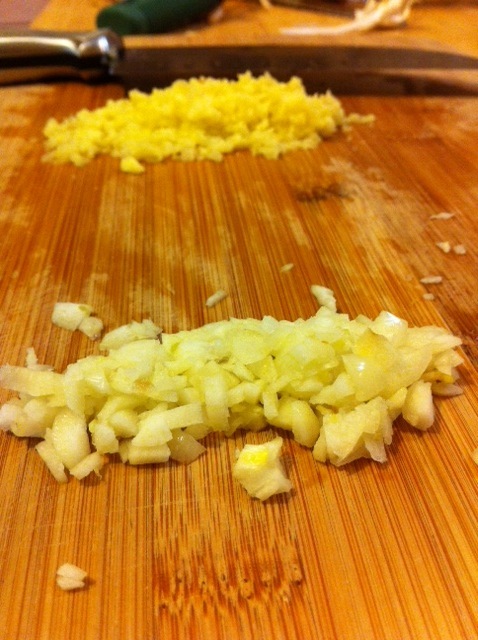 Add your garlic and continue sautéing for another 3-5 more minutes. Add the spices, salt and pepper to your frying pan. Make sure you crush the dried rosemary in the palm of your hand – this allows for maximum flavour from your dried spices. Add the sliced mushrooms and a bit more olive oil (about 1 tbsp), incorporate everything together and continue sautéing. While the mushrooms are cooking (don’t forget to mix them every now and then), in another medium sized frying pan, preferably a stainless steel one, start frying the Gardein Beef-less tips as per the direction on the package, which should take about 5-7 minutes, and by that time your mushrooms should be cooked. Add the cooked Gardein tips to your mushroom mixture, and while the stainless steel frying pan is still hot add the marsala wine to it. It’ll make a nice swoosh sound and start steaming up and give off a pleasant sweet wine smell. 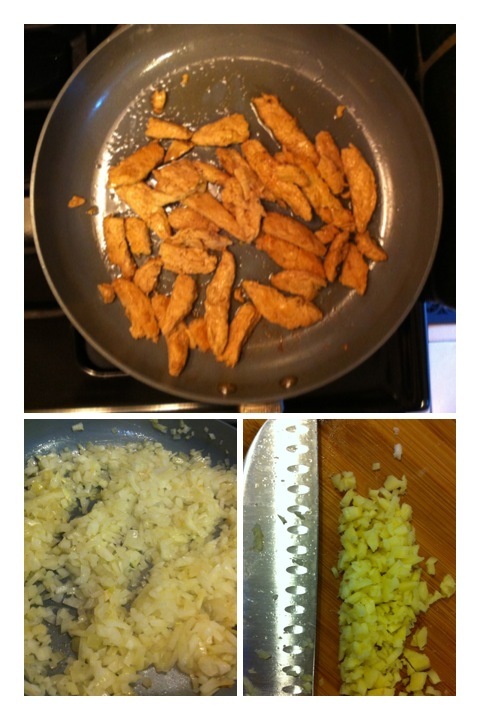 Add the vegetable stock and with a stiff spatula try to scrape off any stuck on Gardein tips in the frying pan. Let this stock simmer a bit on medium heat, and in your other frying pan add the flour one table spoon at a time, incorporating it into the mixture. Add your hot stock to it and a lovely thick gravy-like sauce will appear. 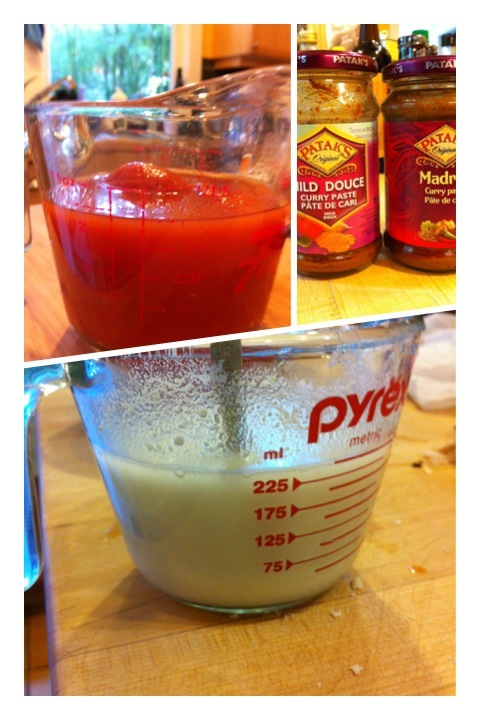 If the sauce is too thick add up to a 1/4 cup hot water while mixing. Taste, and add salt if needed. I usually under-salt my recipes, as that’s my preference, but you may wish to add more salt if that’s more to your liking. 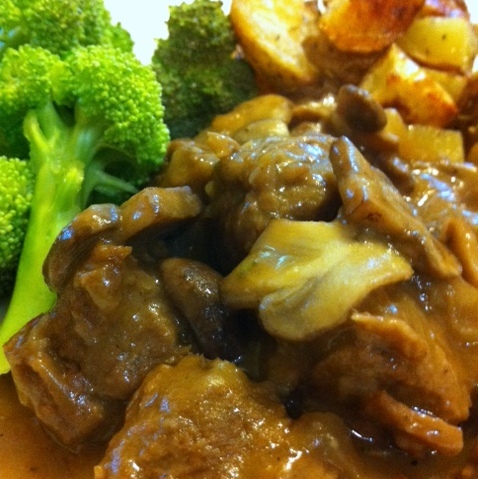 We enjoyed this Kind Marsala dish with some roasted potatoes and steamed broccoli, but this recipe is pretty versatile. It can be served over rice, with linguini, along side mashed potatoes or fancy it up beside some mashed cannellini beans (hmm..recipe coming soon to your blogerverse!?) and roasted asparagus. Now that’s my kind of fine dinning!